Your smile is one of the first things people notice about you. 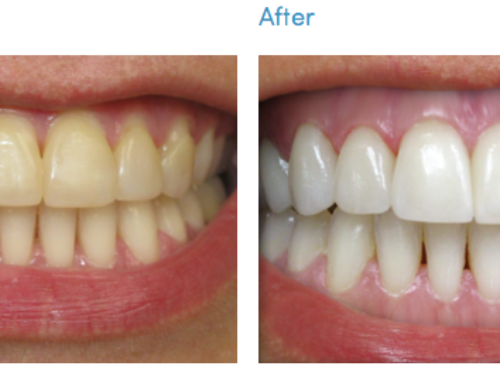 Clean, white, straight teeth earn you a measure of respect and makes people more willing to speak and listen to you. This impacts both your personal and professional life. This is true in Monroe, NC or any other part of the country. 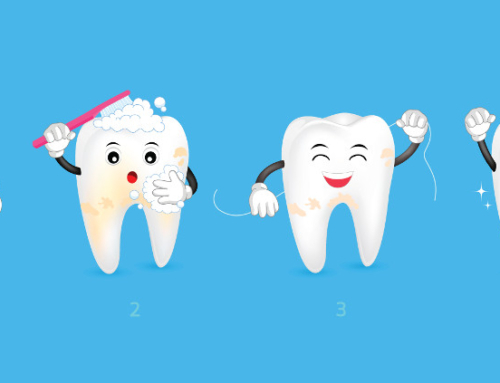 One simple thing you can do to improve your teeth and your overall dental health is to visit your dentist at least once a year. 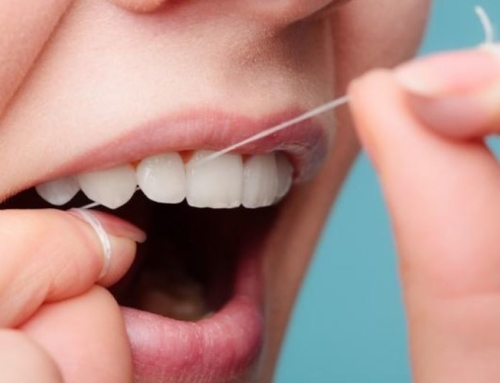 At that time you can get your teeth cleaned, and address any problem you have with your teeth. It can also help you identify and deal with minor problems before they become major ones. 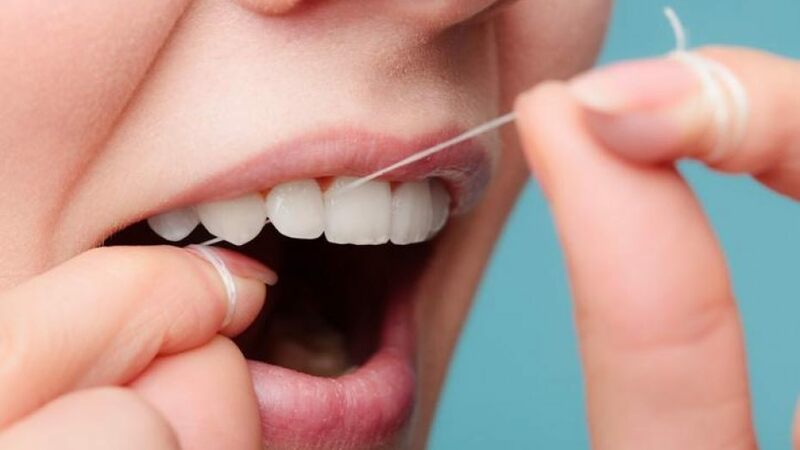 Good dentists will do a thorough examination of your teeth, explain what you need to do to make your mouth look its best, and do the necessary work in a timely manner and at a fair price. They will also give you valuable advice on how to keep your teeth clean, strong and beautiful. 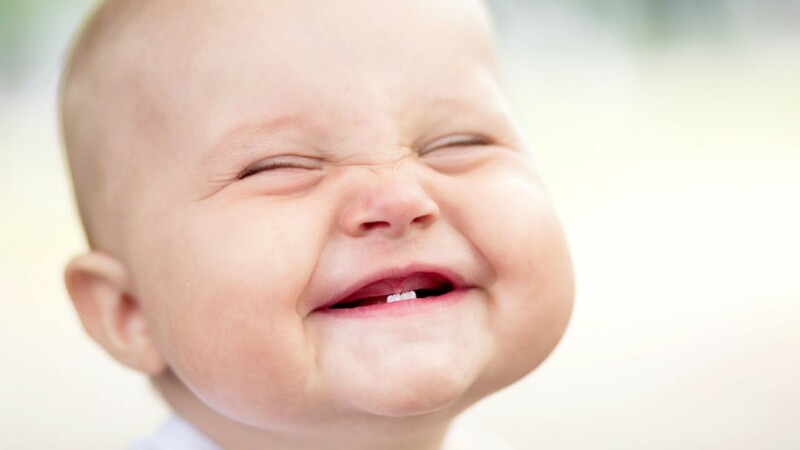 Good dental care must begin as early as possible. 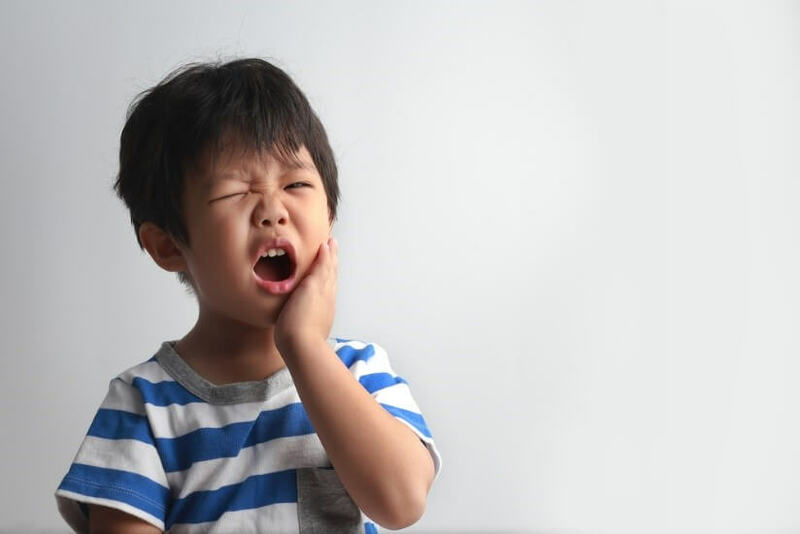 It’s important children visit a dentist at least once a year as well as they will begin to learn dental health habits that will last them their entire lives. Your teeth are also an important part of the digestive system. 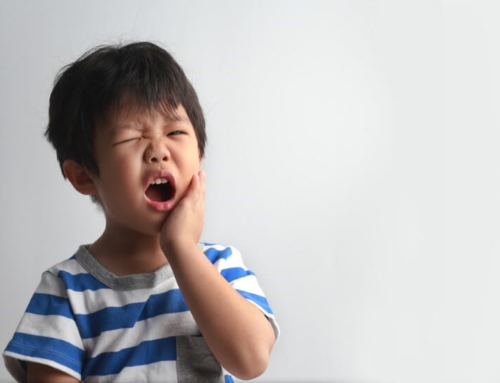 If you have missing, broken, or rotted teeth, you cannot chew your food properly. This can put an unnecessary strain on your digestive system and may lead to all kinds of stomach problems. 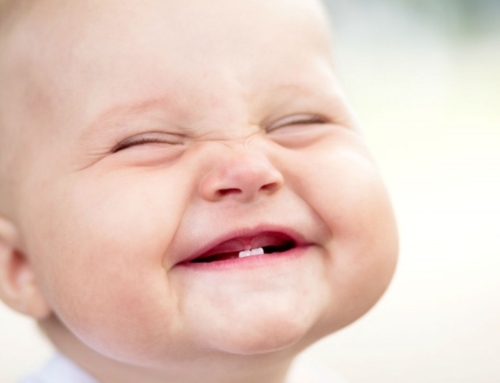 When you choose our family dentist, you are not only protecting your family’s teeth, but their all around health as well and make a dramatic difference in their lives overall. Choosing to work with our Monroe dentist is the best thing you can do for yourself and your family. Our office has the best equipment, friendly experienced staff, and offers the latest dental care options. We also create an environment where patients of all ages can feel comfortable.